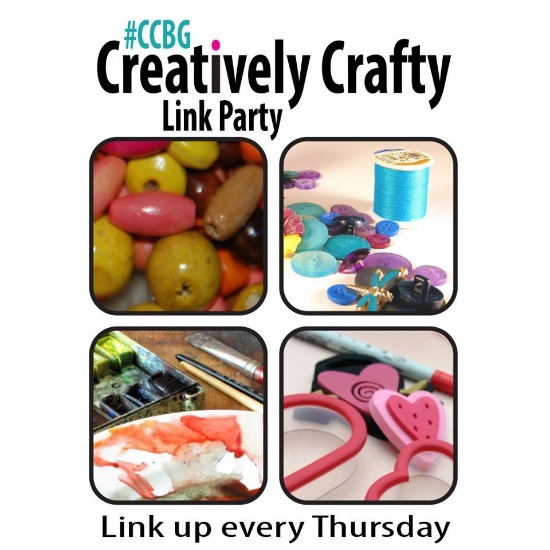 Welcome back again to the Creatively Crafty Link Party! 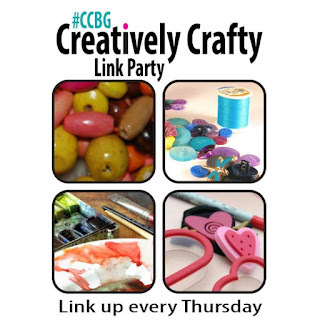 This party is for any creative post that you have to share - in your craft room, in the kitchen, with your kiddos, or behind your camera. We love to see all creative posts. I'm glad you stopped by today. I've been busy, busy, busy here during the month of March. 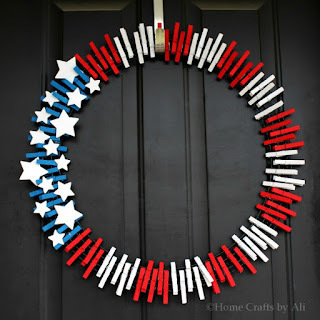 It's National Craft Month and I have joined quite a few craft challenges for the month to celebrate. I will also start a giveaway on Monday March 14th for a selection of crafting supplies! Remember to come and enter on Monday. 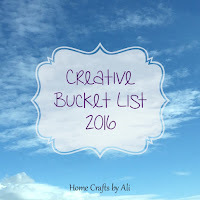 This week on my blog I shared a recipe and my creative bucket list for the year. 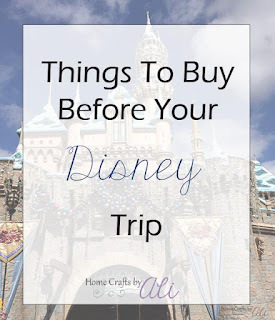 I have lots of little projects I am going to do for my blog, but there were 10 larger projects to plan out that I want to work on throughout the year and I put them on my creative bucket list. Click on the pictures to visit those links. Welcome to the weekly link party! Let's start off with the feature from last weeks party. It's getting harder and harder to choose just one link to feature each week! There are so many great ones to choose from. Here is my favorite link up from last week. 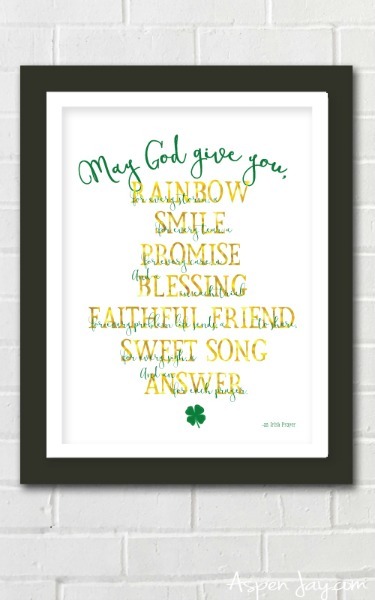 I loved this Irish Prayer Printable from Aspen Jay. I think I may print this out and keep it up all year long. 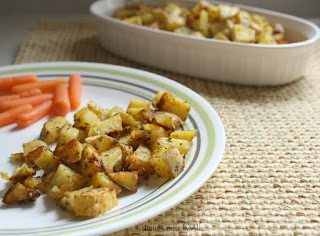 Featured posts from this party will be added to our group Pinterest board weekly. 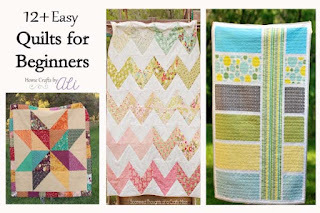 You can also find fun and crafty and DIY projects from the co-hosts on our Pinterest board. Don’t link and run, visit at least one link and comment or pin. People like to know that you visited their site! You may make a new friend. Time to enter your links! Hi Ali - thanks to you and the ladies for hosting! Have a happy weekend! Thanks for joining up at our party Cindy!